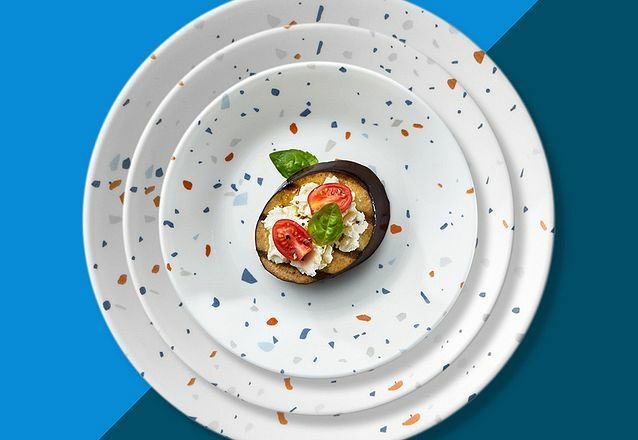 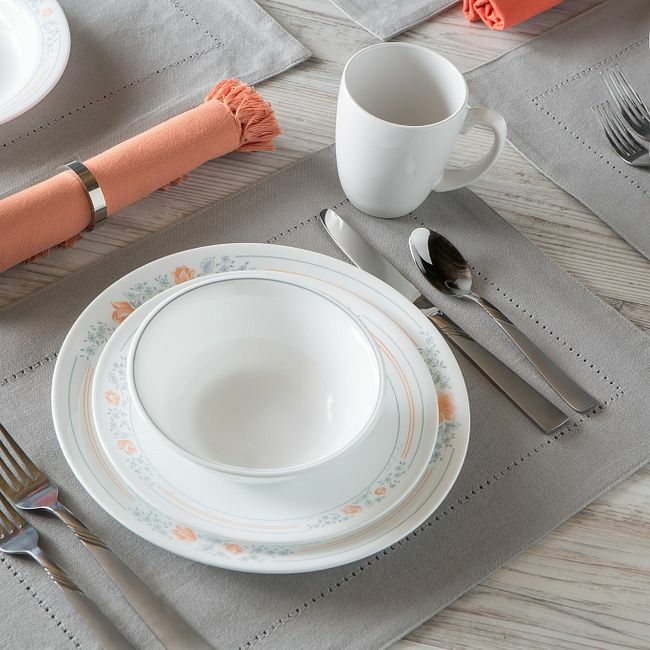 Fresh from the Apricot Grove to your table comes a little casual charm, courtesy of Corelle construction. 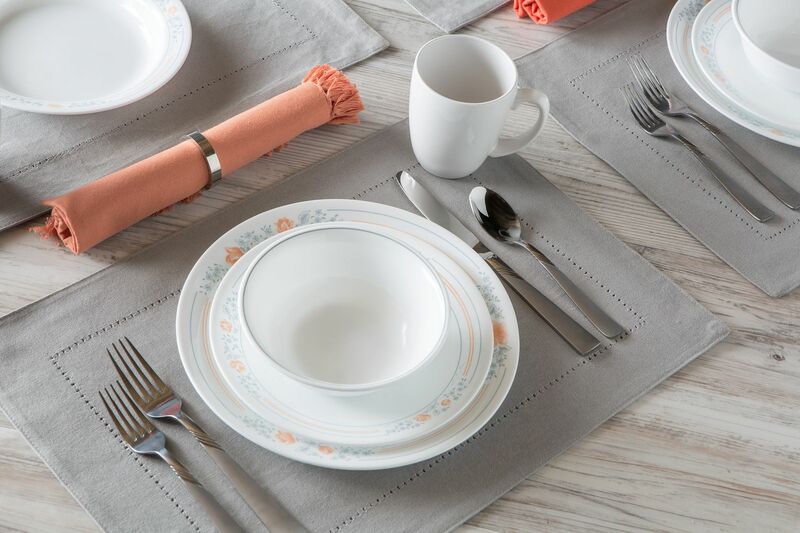 This service for four has just the right touches of color. 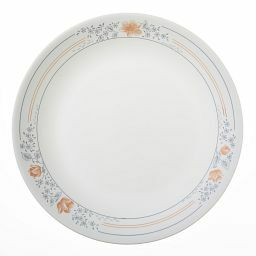 Apricot-hued flowers and blue accents flourish against the white background. 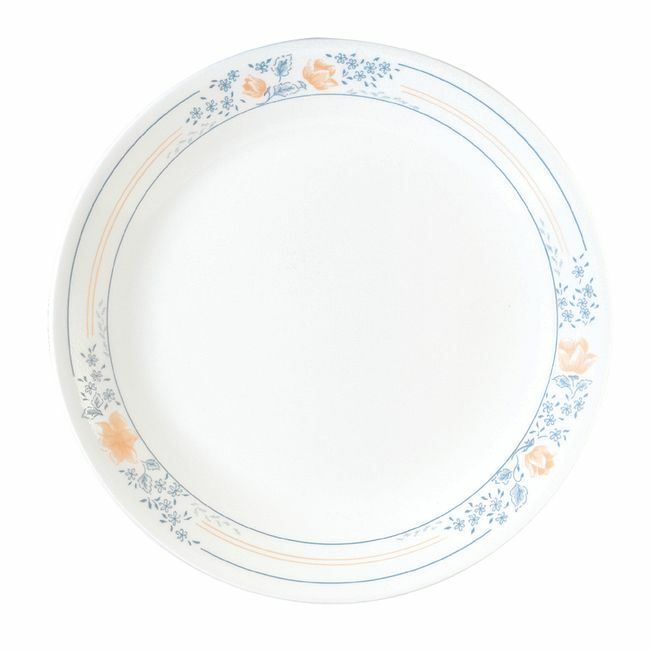 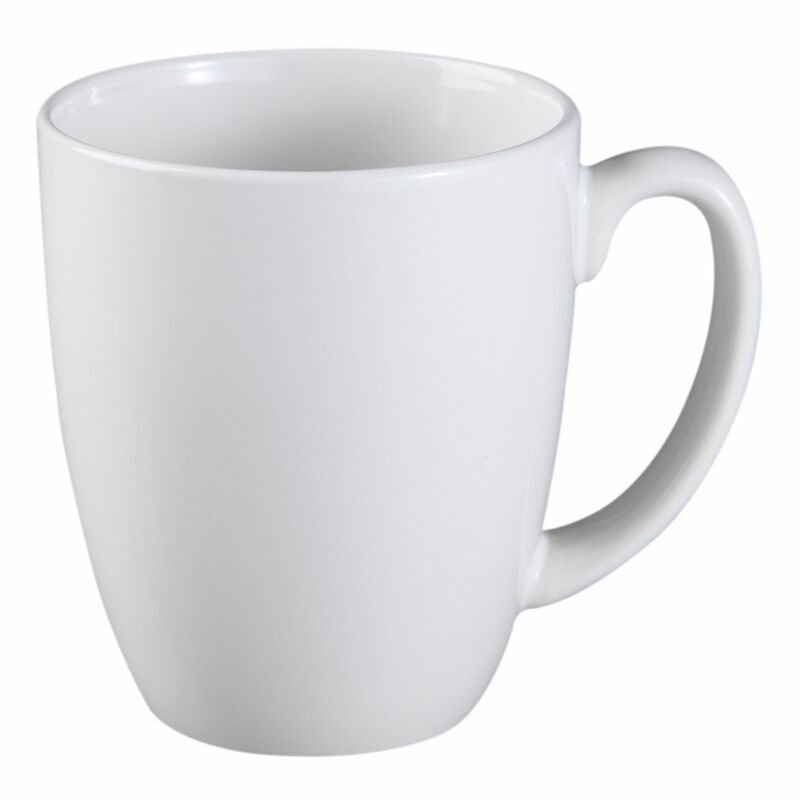 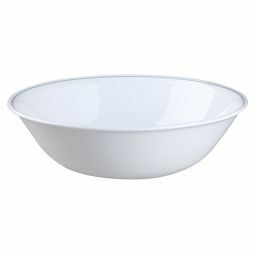 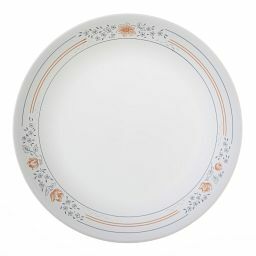 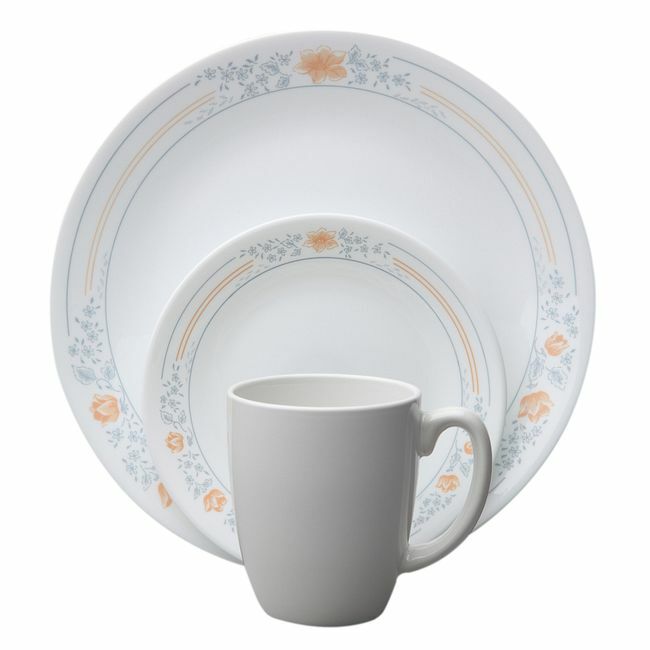 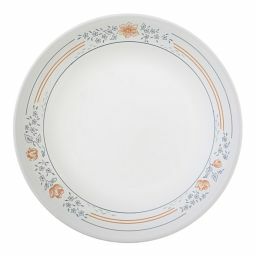 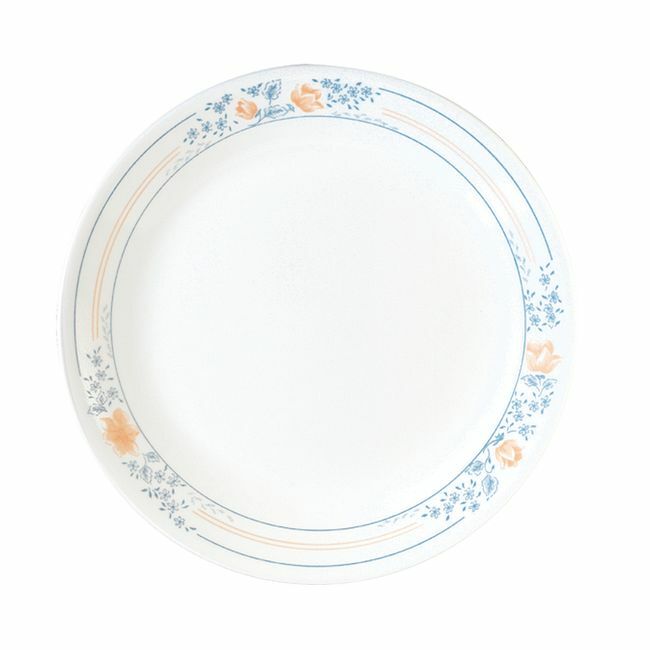 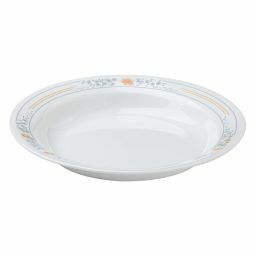 Like all Corelle dinnerware, it’s easy to use and incredibly strong.